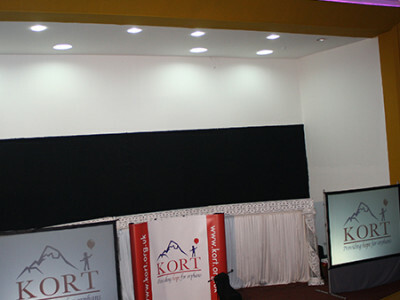 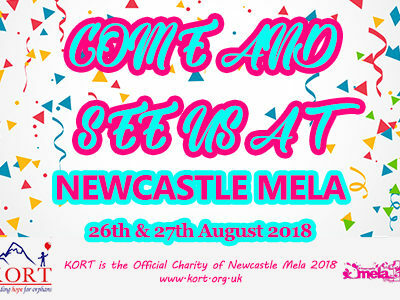 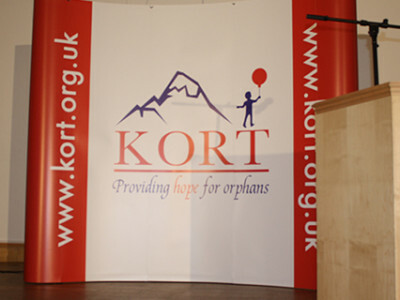 Come and visit us in Accrington and learn about KORT. 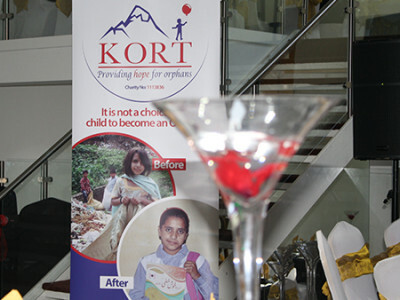 Come and support KORT in Derby for a Charity Fundraising Dinner for our orphan children in Kashmir. 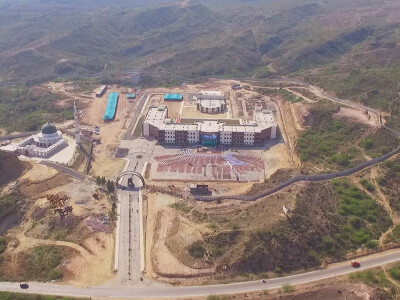 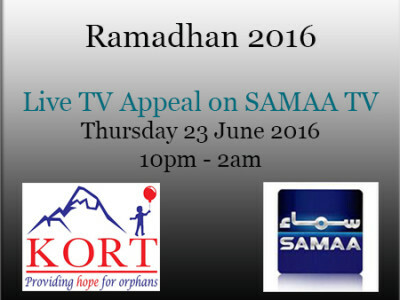 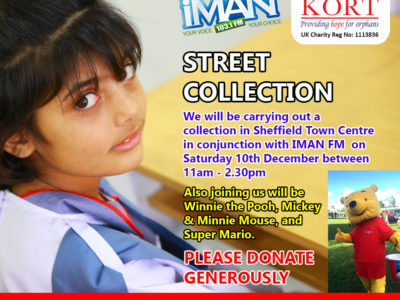 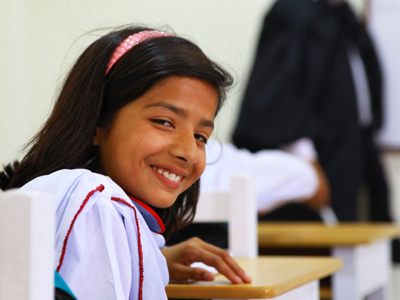 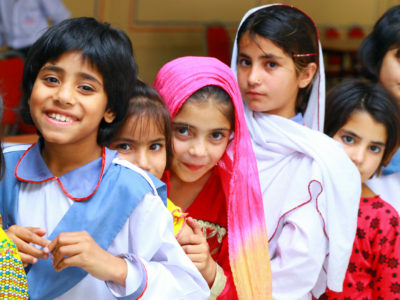 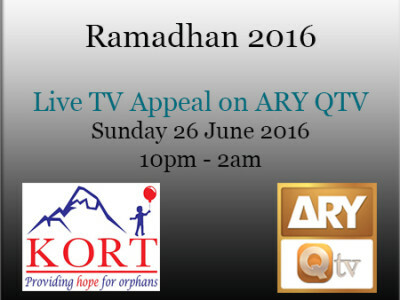 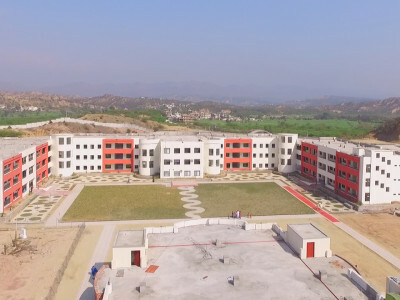 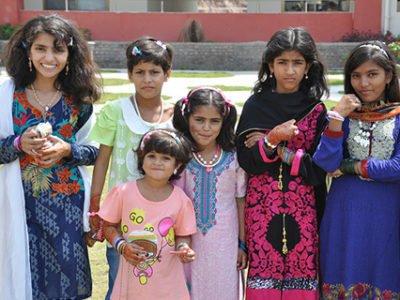 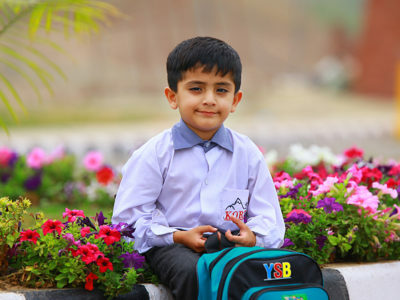 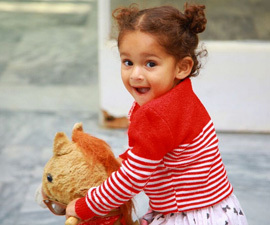 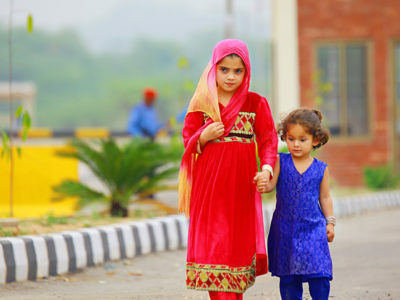 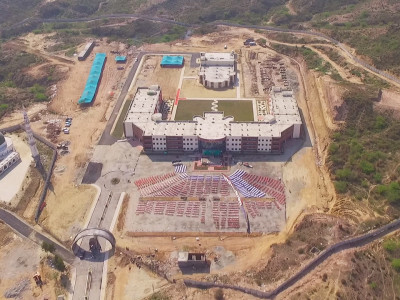 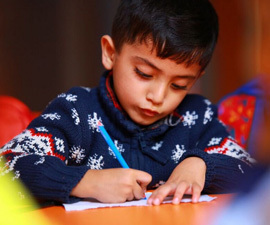 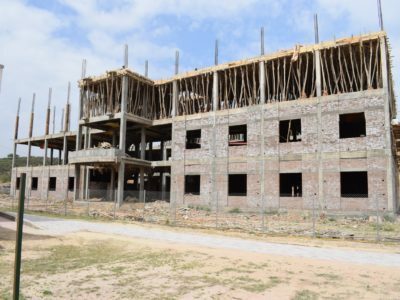 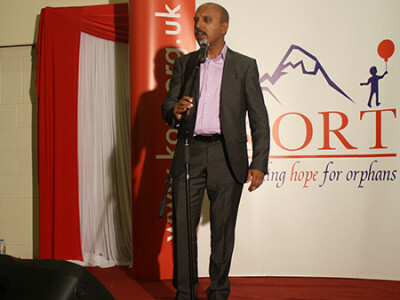 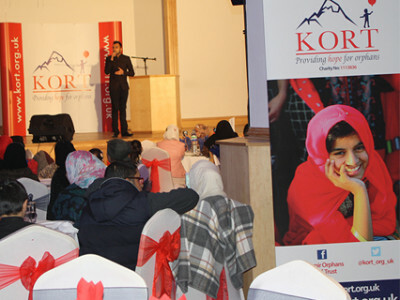 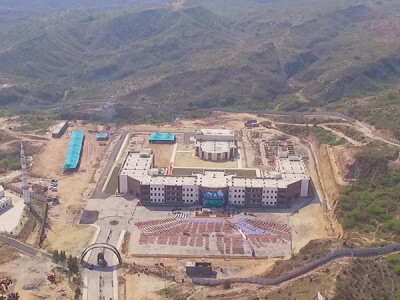 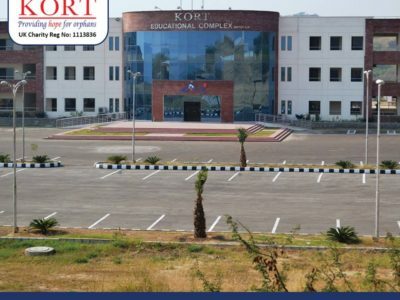 Watch for the latest updates on KORT and see how you can help orphans in Kashmir. 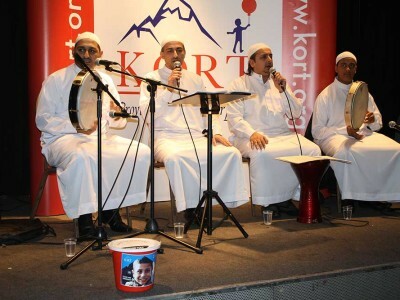 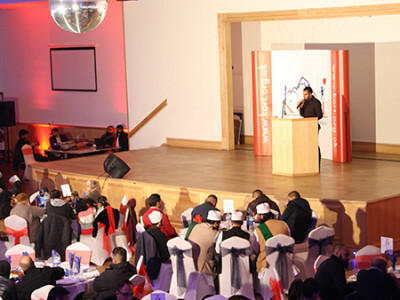 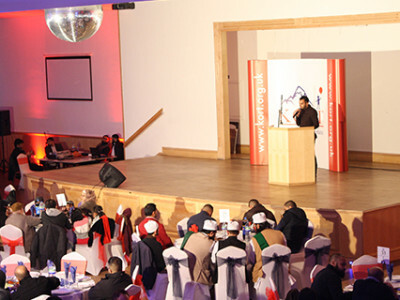 KORT Charity Fundraising Dinner – MANCHESTER Hosted by Habib Malik and Naats by Hafiz Nasir Khan. 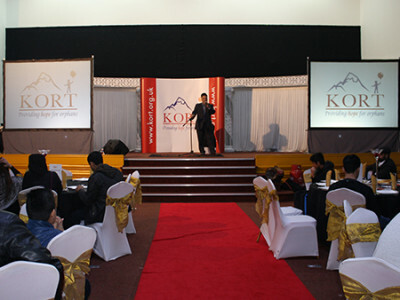 KORT Charity Fundraising Dinner – WALTHAMSTOW Hosted by Habib Malik and Naats by Hafiz Nasir Khan. 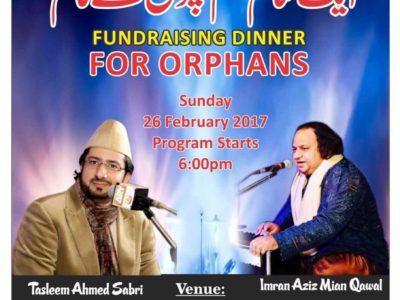 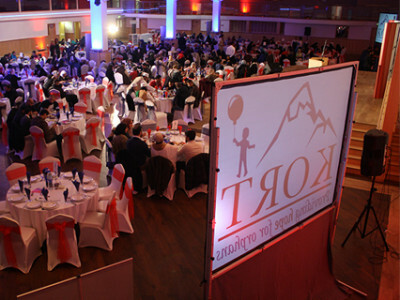 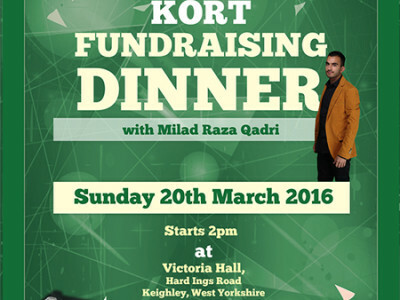 Join KORT in Derby for a charity fundraising dinner for orphans in Kashmir. 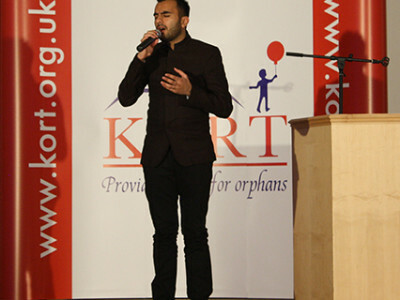 Join KORT in Peterborough for a charity fundraising dinner for orphans in Kashmir. 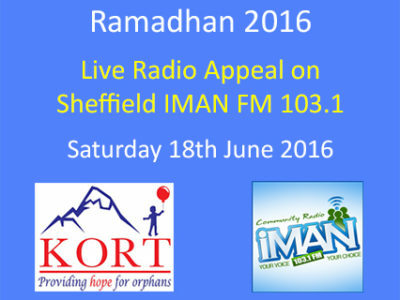 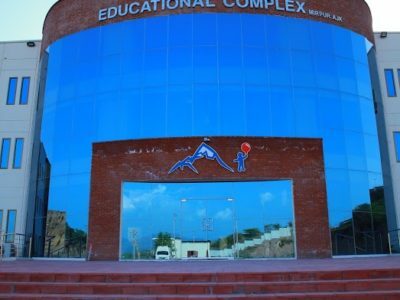 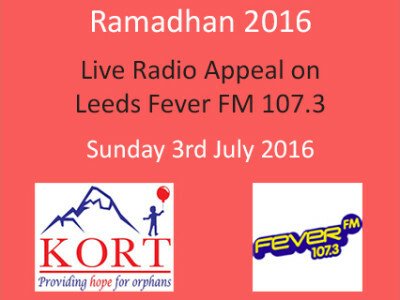 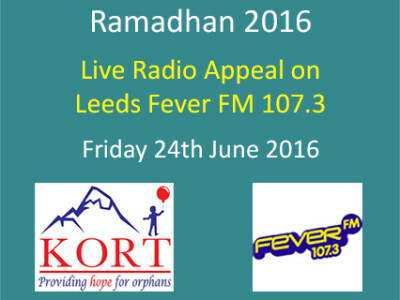 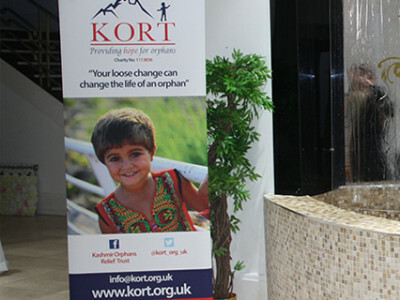 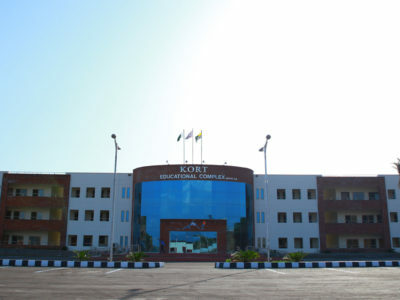 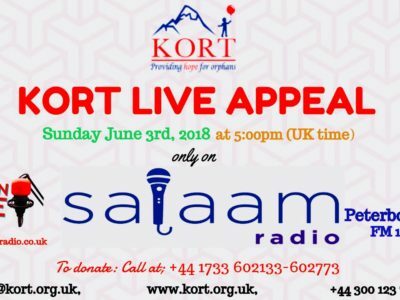 Join KORT in Burton for a charity fundraising dinner for orphans in Kashmir.